Deputy Sheriff Richard Hall was killed in a vehicle crash on Highway 280, just north of I-16 in Bryan County, at approximately 5:15 pm. 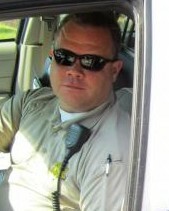 Deputy Hall was attempting to make a U-turn when his Department vehicle was struck by a pickup truck. The driver of the other vehicle suffered minor injuries. 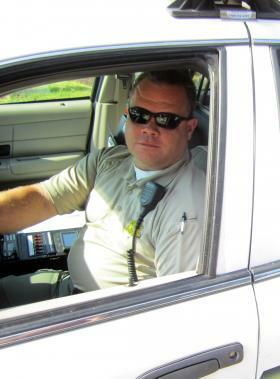 Deputy Hall had served with the Chatham County Sheriff's Office for 14 years.